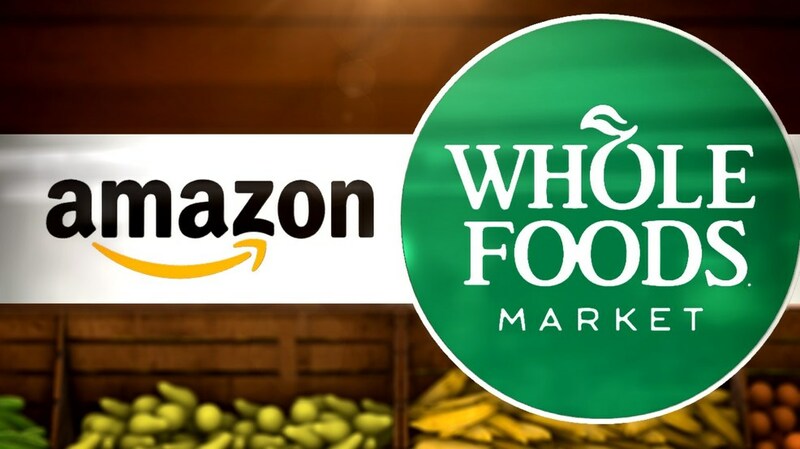 There is a lot of speculation as to why Amazon acquired Whole Foods Market last April. A funny story is that Amazon CEO Jeff Bezos frequently shops at Whole Foods. One night Jeff said: “Alexa, I want to buy something from Whole Foods.” However, Alexa thought he said: “I want to buy Whole Foods.” So Alexa simply bought the natural product super chain for Jeff. But seriously now, the $13.7 billion acquisition of Whole Foods by Amazon is probably the most market disruptive acquisition in today’s retail environment—one being watched closely by all homeopathic manufacturers. While brick and mortar retail is not dying, it is changing. A recent Price Waterhouse Cooper survey found long-term growth rates for traditional brick and mortar retail sales has remained steady at 4–4.5 percent. Major changes are happening in the retail landscape especially within the grocery retail segment. This acquisition gives Amazon a network of stores where it can implement its huge data advantage, and a strategy to break into the food channel by delivering fresh groceries to consumer in two hours. Conversely, the acquisition provides Whole Foods upgrades in the areas of technology, data, online presence, logistics, and financial resources. We have already seen some changes such as price cuts, selling Amazon technology in-store, and the upcoming switch to Amazon Prime as the new Whole Foods’ rewards program. The new reward program will give Whole Foods instant access to 90 million Amazon Prime members. The Whole Foods acquisition is part of Amazon’s long-term strategy to reinvent the retail environment for the future while bringing retail to the home. This could have tremendous implications for our buy-as-needed homeopathic products. Whole Foods is a part of Amazon’s plan to build a platform for the home that goes beyond what we know today. Moreover, Amazon wants to turn Prime into the ultimate “life convenience” platform, which again could impact our business as consumers look for easy treatments when a condition arises. The goal of the platform is to fulfill consumers’ every possible life need, with Amazon owning the entire process from product, marketing, search, and delivery.